The Ministry of Education will be introducing robotics at the Primary Level this year and it is the intention that this tool will be used to deliver quality education to the nation’s children. “But we will not stop here. In this technological age, while we have been using the radio and television, we see the need to venture into new and more modern ways of teaching,” Benn explained while proffering the rationale behind introducing robotics in schools. Benn stated that the Education Ministry in its continued effort to promote the quality of education and promote STEAM (Science, Technology, Engineering, Arts and Mathematics) while contributing to a green economy has decided to introduce robotics in the primary schools. 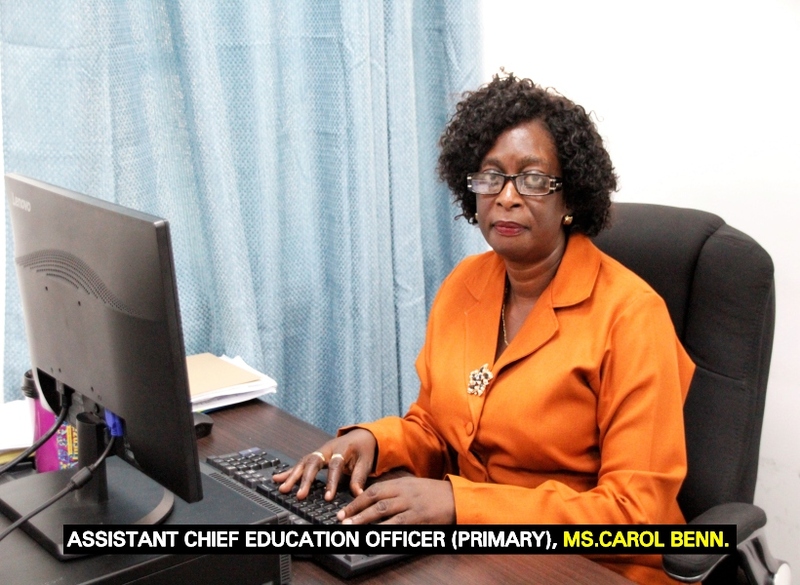 “Robotics will empower our pupils to make wise choices, develop their problem solving skills where they will be able to think and act quickly in different situations, develop deep critical thinking and concretize learning while building skills in navigating successfully through STEAM,” she informed. According to Benn, by introducing robotics early in the school educational curriculum, students can also build interest in this field and nurture their talents. She went on to note that the initiative will be piloted with the Grade Four pupils across the country in 2019 and that Grade Four teachers will be trained before the rollout of the programme.